Our electricians are here to help, with years of experience we think we charge a fair price for the work we do. 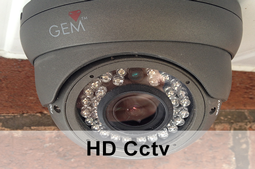 We also operate an emergrency 24 hour phone number (emergency's only please) 07005100600. We have been fitting consumer units that comply with the 17th edition wiring regulations since 2007. They are by far the best pound for pound single safety upgrade you can do to your electrical installation. They protect immediately disconnecting power within milliseconds of encountering a fault and will pick up existing faults your old fuse board would of otherwise ignored. When we install your new consumer unit we will test your entire electrical system and produce a test certificate. Following this we register your job with your local building authority as required by law under Part P of the building regulations. 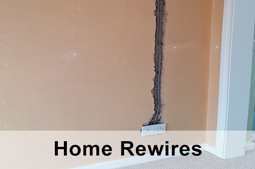 So you've had an electrical contractor look in to your electrical installation, and they have found some faults which has lead them to recommend a full rewire. 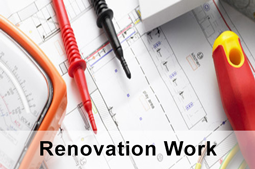 A standard three bedroom house occupied with a family of four will take on average of five to seven days to rewire. However if the house is unoccupied then the time spent tidying daily is reduced and that means we can rewire a house in less time which obviously reduces the rewiring costs. 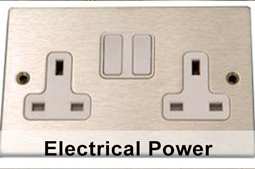 We can install sockets from as little as £25.00 per socket outlet anywhere in your home or we can change standard white sockets to fancy chrome ones etc. Also we can convert single sockets to twin socket outlets with no mess or disruption to your decorations. We can install weather proof sockets outside for use with your lawn mower or caravan or extra sockets for your loft, garage etc. 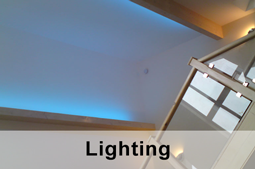 We can install you new light fittings anywhere in your home, on the walls or ceilings. Anything you already own or plan on purchasing can be fitted as long as it meets British standards. Recessed spotlights, Display lighting in cabinets, Florescent lights, Outside lights, Energy Saving Light Fittings, Led lighting, Bathroom lights and more. Also individual light fittings can be repaired / replaced or whole lighting circuits rewired with minimal disruption to your property. 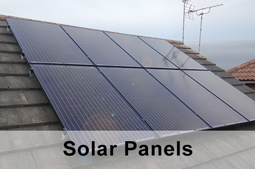 Any home can have Solar Panel's you don't have to be facing South or have direct sunlight for them to work. 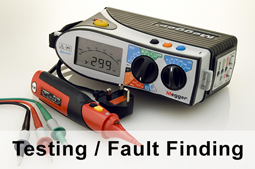 Testing - When should I test my property ? *It has never been tested. If your property has never been tested we strongly recommend you make it your priority to check its safety. 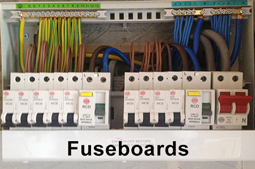 On your Fuse Board there should be a sticker that states when it was tested last and when it requires testing next.If you don’t have a sticker then chances are your property has never been tested. After you purchase a property you will not know what the last owner has done to the electrical system and whether it has been altered safely or not. *The property is being used for another purpose. If the property is now to be rented or is changing tenants it will require testing to check it is still safe.Or if you plan on using your home for your business then this would be considdered a change of purpose aswell. 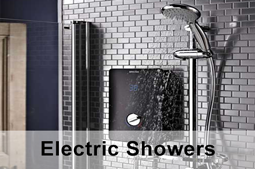 There's no need to call for the plumber if you want a new electric shower installing, we have our own plumber so only one call and one price required. The other reason for not contacting a plumber is they can’t legally install you a new circuit to power it, they would either attempt it illegally or have to call an electrician anyway. 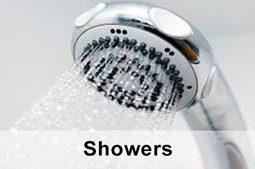 If you are replacing an existing electric shower with a more powerful one please be aware that your existing cable probably won’t be able to cope with the increase in power required. Overloading your existing cable may result in melting, burning or even Fire over time ! 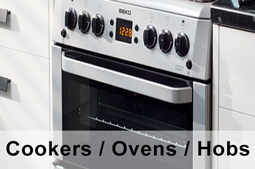 Cookers, Hob’s or Ovens may require more power than you think. You should always consult a professional before attempting to replace or install a new cooking appliance as they are one of the main cause’s of domestic electrical fires. Domestic Smoke alarm systems to give you a fast alert and the best chance of saving lives. 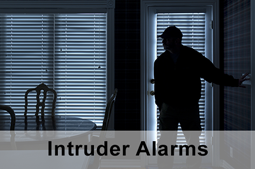 These can be installed relatively cheaply and linked together so when one goes off they all go off making sure everyone is aware of any potential danger. A smoke detector is a must with homes now having more and more appliances plugged in and especially with devices coming from foreign countries like China. Properties electrics are not tested as often as they should be and problems can be left to manifest over several years. Co2 detectors other wise known as Carbon Monoxide Detectors will give your first alert of any danger. You cant smell it and you cant see it but it is deadly. Usually homes Gas appliances are tested on a yearly basis which is your best defence against this poisonous gas. This is only a precaution though and gives no guarantee of safety your only way of piece of mind is to fit a detector. If you would like your Gas appliances testing and or Co2 Detectors fitting then please get in touch as safety is paramount. Ever had that annoying smoke detector that you had to take the battery out of because it kept going off while you were cooking ? 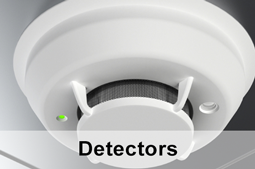 Heat detectors are you answer as these don’t detect smoke and will only sound an alarm when they detect heat. If you took the battery out of your smoke detector or even disabled the whole circuit then you and your family may be at risk of not waking up if fire breaks out. 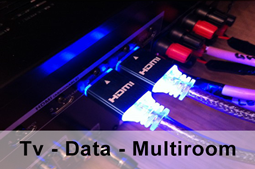 We can install Tv / Data networks in your home which can allow you to connect to smart Tv's computers and even send HD audio and video to all rooms in your home. Our Electrician's have years of experience and can advise you on anything electrical you are interested in. If there's a service that's not listed just ask.